GT Lock & Key supplies Calgary and surrounding community business owners and commercial property owners with professional and secure commercial locksmith services. Due to higher traffic volumes, insurance and fire code requirements, as well as privacy protection needs, our technicians utilize only top of the line, high quality commercial security hardware products. 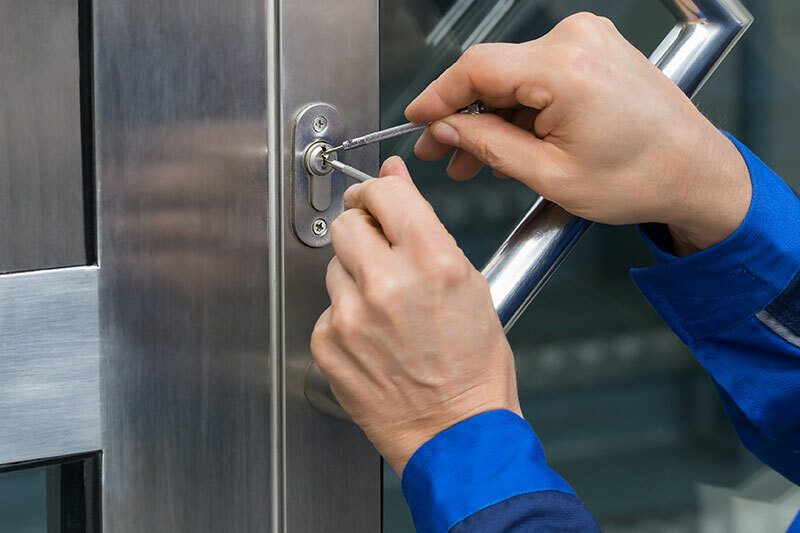 From installation, to replacing and repairing commercial graded products, our licensed professional locksmiths adhere to applicable government standards to keep commercial properties secure and protected. 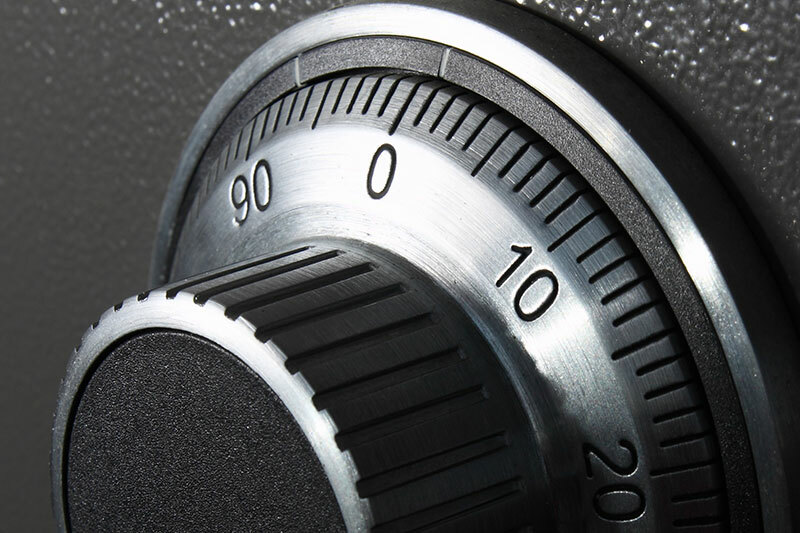 We carry a comprehensive selection of commercial graded products and assess your business' current security situation to supply expert advice, installation, and service of locks and security devices. We boost the overall safety and security of businesses of all sizes including commercial office buildings, condo developments, apartment buildings, store fronts, warehouses, small businesses and industrial sites.